Hot-tempered chef Gordon Ramsay has hit back at a food writer who called his upcoming restaurant 'fake Chinese' and accused him of appropriating Asian culture. 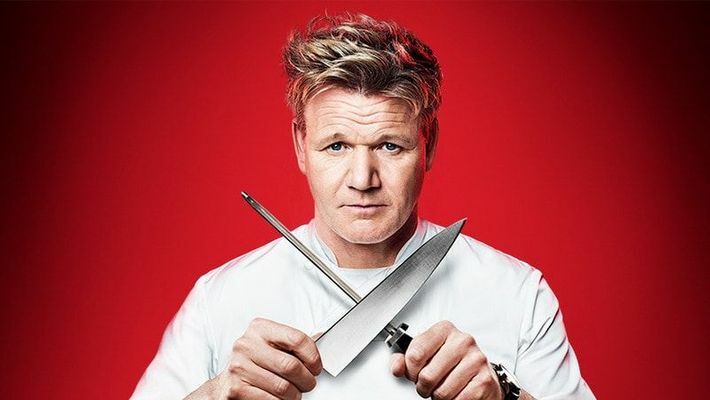 New Delhi: Ahead of the formal opening of his upcoming London restaurant Lucky Cat, chef Gordon Ramsay is already courting controversy with accusations of cultural appropriation. It all began when the celebrity chef hosted a preview night for Lucky Cat, an Asian Eating House, set to launch in the heart of Mayfair. Described as "an authentic Asian Eating House and a vibrant late-night lounge, inspired by the drinking dens of 1930s Tokyo and the Far East", the lack of Asians in the kitchen, as well as the guest list and the alleged whitewashing of the food, irked food writer Angela Hui. In her now-viral post for London Eater she wrote, "I was the only east Asian person in a room full of 30-40 journalists and chefs." You can read her review here. Not surprisingly, Ramsay, who is well-known for his temper tantrums, proceeded to put Hui on blast on social media. He took to Instagram to share that her comments made on her private Twitter account were offensive. "However, the slew of derogatory and offensive social media posts that appeared on Angela Hui’s social channels, were not professional. It is fine to not like my food, but prejudice and insults are not welcome, and Ms Hui’s comments around my Executive Chef and his wife, calling her a “token Asian wife”, were personal and hugely disrespectful," he wrote. The episode has divided the netizens with some supporting Hui while others claiming that Ramsay was correct in reprimanding her over the 'token Asian wife' comment. It is to be noted that the chef has only called her out for her own racist tweet and not really for her review. 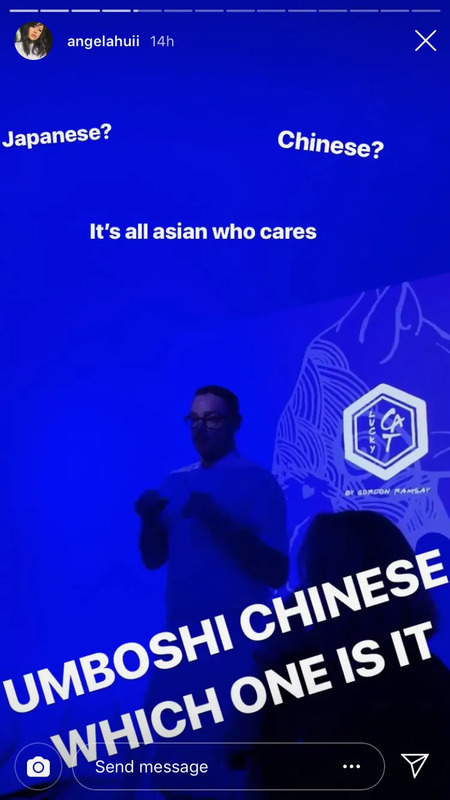 @Angela_Hui ‘s piece is something that every writer who has attended a careless, culturally insensitive press event can relate to—only she had the balls to write about it, and @eaterlondon to publish it. Did you see the Tyrion Lannister lookalike from Pakistan?